Early morning pickup in an airconditioned car from your hotel or villa and driven to Tabanan where our tour takes place. After meeting the guides you can talk to them about what you want in your experience, riding abilites and your adventure begins. 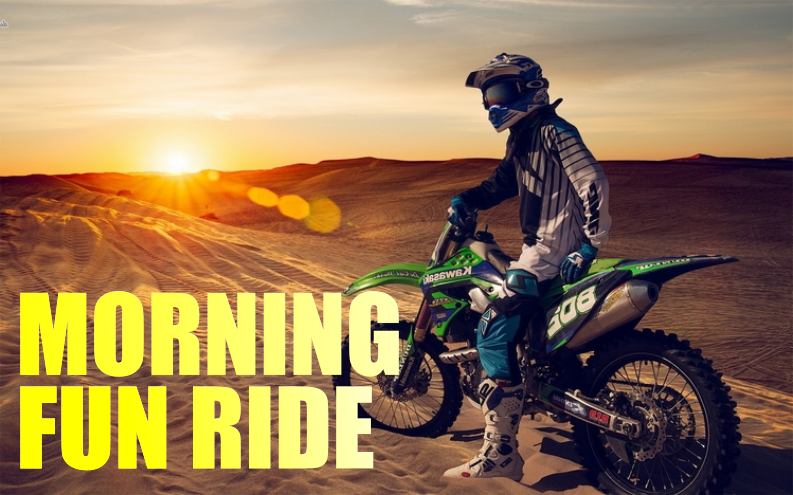 If your an experienced rider you will love the full day. Have a small group and want to do a 2 or 3 day tour around the island? We can organize, bikes, accommodation and your itinerary for an all inclusive price. A really great way to see Bali and get out of the hustle and bustle of Kuta. We can also cater for Bucks or Hens days. Send us an inquiry and we can organize details and costs. When booking please be honest about your experience so we can work out the best days riding for you.